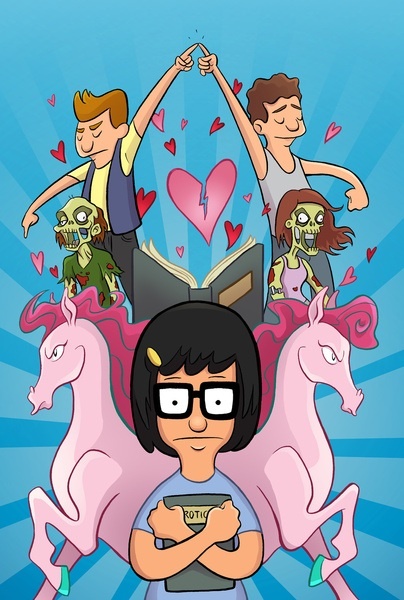 tina belcher. . Wallpaper and background images in the Bob's Burgers club tagged: photo. This Bob's Burgers fan art contains anime, komik, manga, and kartun. There might also be jendela kaca patri. This tahun I'm a mommy-mummy. Last tahun i was a mummy. So anda think anda can dance.